The best part of our Nautical Telescopes includes its unique properties such as excellent scratch- and corrosion-resistance. 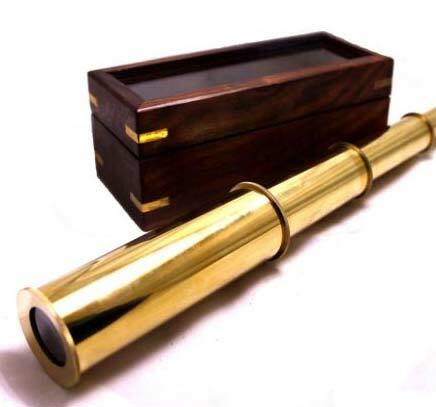 We design these telescopes in many sizes and our construction is quite tough and lasts pretty long in terms of its service life. 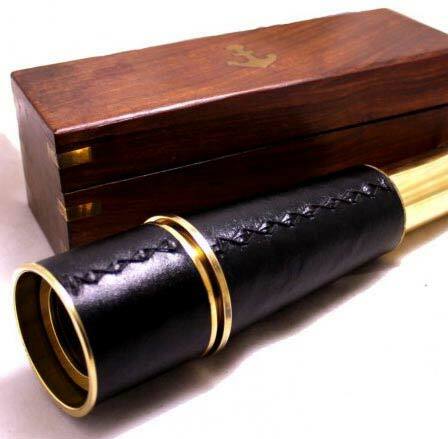 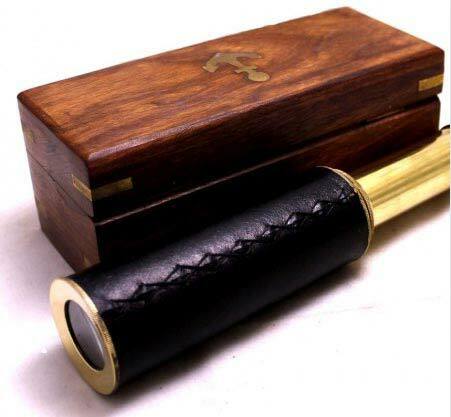 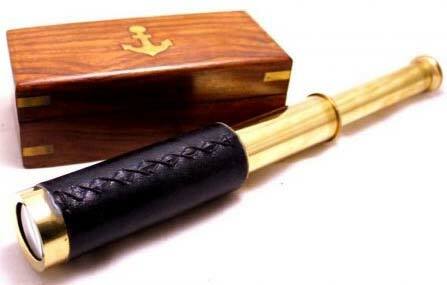 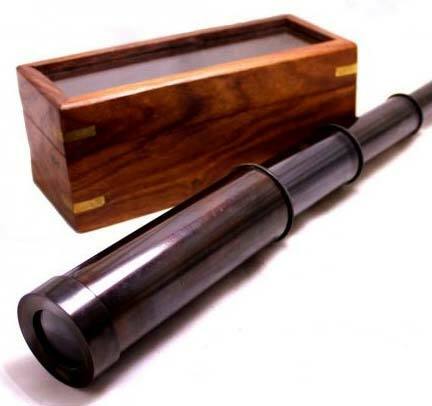 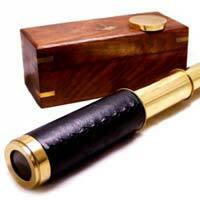 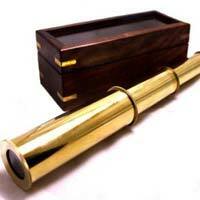 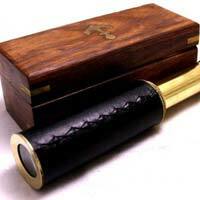 Our vast collection of Nautical Telescopes undergoes a rigid quality check. We are highly efficient as manufacturers, exporters and suppliers from Delhi. 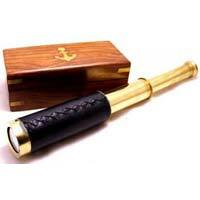 Obtain from us, high grade and cost-effective Nautical Telescopes.